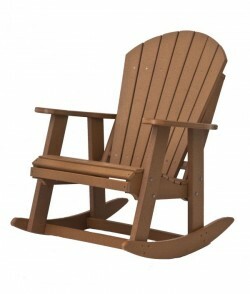 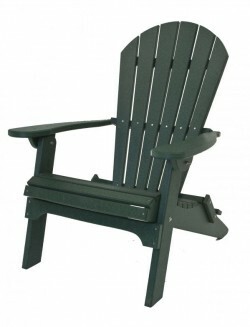 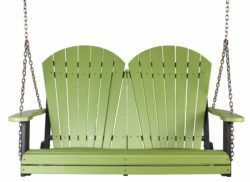 Amish Originals offers beautiful outdoor seating options for your porch, deck, patio, balcony, or courtyard. 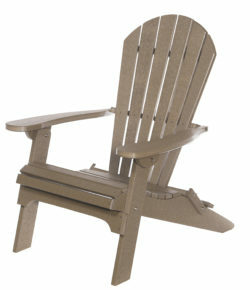 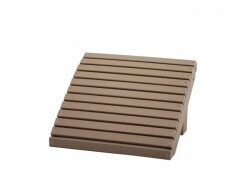 All of our outdoor furniture is made with ultra tough Poly Lumber designed to withstand the elements. 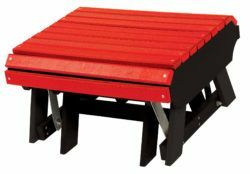 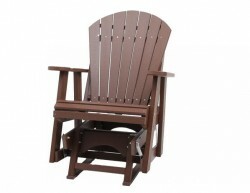 We offer a variety of different seating styles to choose from including benches, chairs, rockers, gliders and swings. 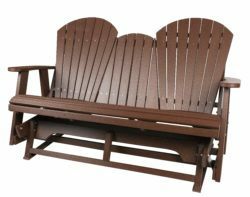 No matter what seating style you choose or where you place it, you can enjoy your time outside knowing that your new furniture will stay beautiful and durable for years to come. 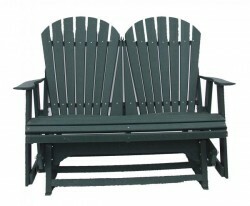 Our Amish craftsmen build outdoor furniture with 3 things in mind: appearance, durability, and functionality. 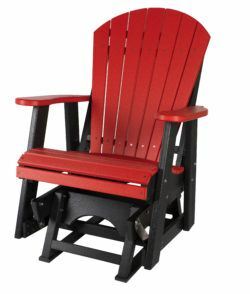 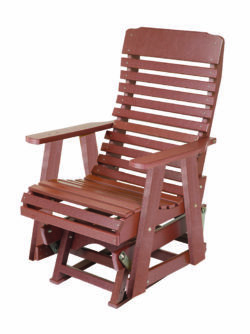 Whether you want rocking chairs to relax in on your front porch, or chairs to place around a fire pit, we have the seating you are looking for.